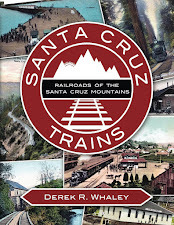 In the early 1870s when the Southern Pacific Railroad first passed into the region of the lower Salinas Valley, it passed through Bolsa Nueva y Moro Cojo Ranch and over Moro Cojo Slough via a short bridge and fill with no stations or stops of note. This rancho had been founded in 1844 from the merger of three smaller land grands and was created for María Antonia Pico de Castro. The name means "new pocket and lame moor", which is a reference to the marshlands and the little pockets of solid land mixed throughout. 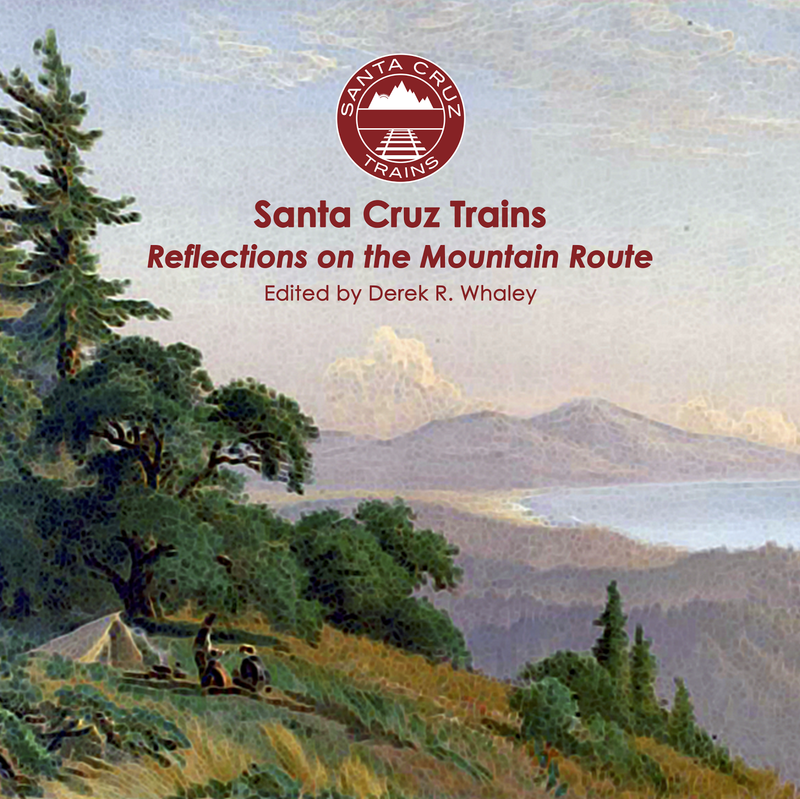 Even after the railroad passed through the land, the situation remained unchanged and no stations were established between Elkhorn and Castroville. Then, in 1906, on a site just to the north of the slough on the southeast side of Dolan Road, settled the Watsonville Rod & Gun Club. This establishment had been founded two years earlier along Elkhorn slough but it was able to lease 800 acres from the Miller and Griffin families, among others, beside the less popular Moro Cojo Slough. The group renamed itself "Miller's Gun Club" with Miller acting as president. They erected in the area a 18' by 28' clubhouse and sleep-out where up to twelve hunters could rest for the night. A six-horse barn was also build beside the clubhouse. The group met most Wednesdays and Sundays during duck-hunting season and was affiliated with the Santa Cruz Gun Club which leased the property immediately next door. The history of the gun club becomes rather muddled after 1906, although it is known to have existed into the 1920s. 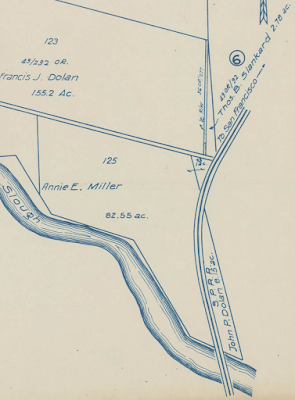 When precisely Miller's Gun Club arose as a railroad stop is also sketchy. It was never a formalized stop, instead functioning as a private flag-stop for the club members. As such, it was located roughly 0.2 miles south of what would become the Moss Landing spur; however the two never coexisted. It was more properly located 2.3 miles south of Elkhorn, which was also primarily a gun club stop, albeit one with official station status from the railroad. Because of the scarcity of sources that mention the stop, it seems likely that it only appeared on select passenger timetable lists and was never published in Agency Books or employee timetables. In any event, the station disappeared by the end of the 1920s if not earlier. It likely had no platform, station structure, or even sign due to its private status. A new Watsonville Rod & Gun Club still exists today, although its relationship with the former club is not presently known. None presently known. Information derived from a working survey of the stations and stops compiled by Jim Fergusson. The site of Miller's Gun Club stop is located on the southeast corner of Dolan Road where it crosses over the Union Pacific Railroad tracks. Access to the tracks themselves is illegal and the access road running beside the tracks are privately owned. However, the site of the stop can be seen from the bridge as a small farm equipment lot beside a dirt road. Hall, Frank. They Came to Shoot: A History of CA Duck Clubs and Wetland Conservation. Nanney, Duncan. Personal correspondence and on-site exploration. Woolfolk, Andrea. Elkhorn Slough Reserve. Personal correspondence (via Nanney).